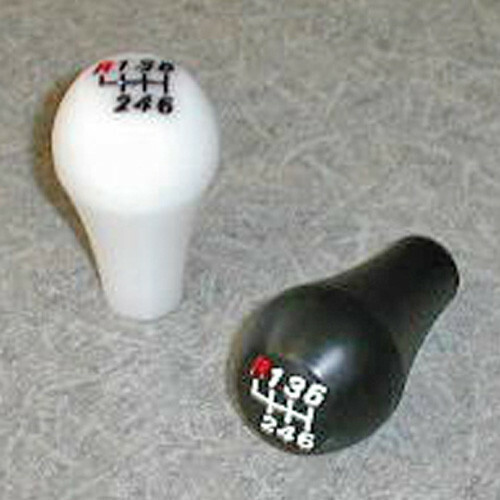 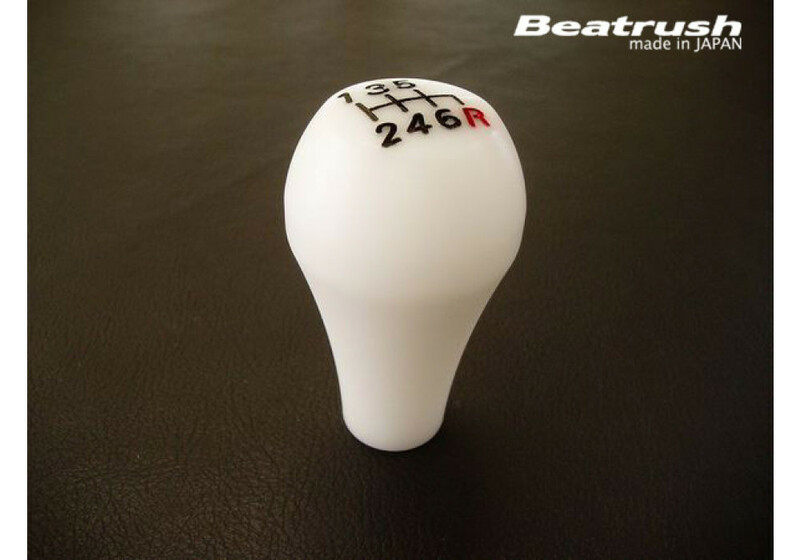 Tear drop shaped shift knob made by Beatrush from a duracon block that comes with engraved 5-speed or 6-speed shift pattern. 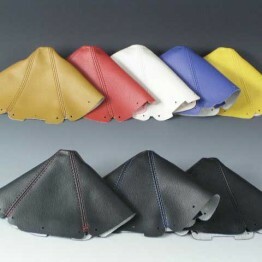 Finish is impeccable and very durable. 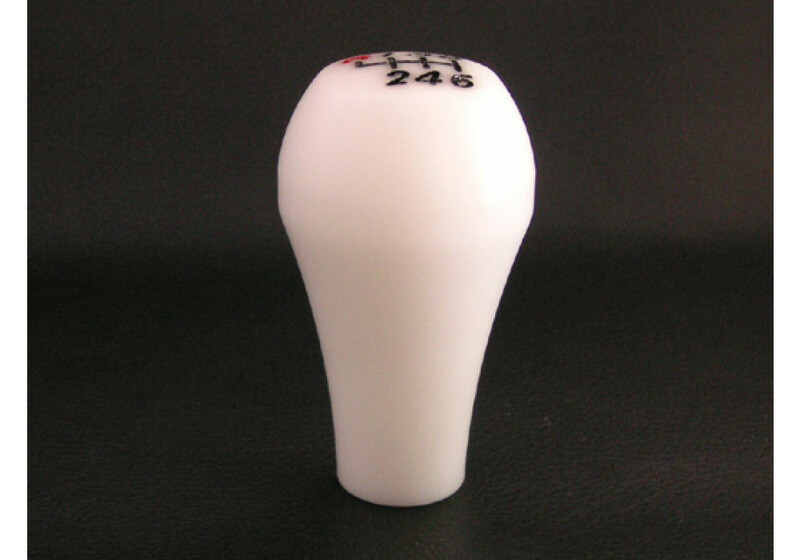 It measures 40mm wide by 70mm high. 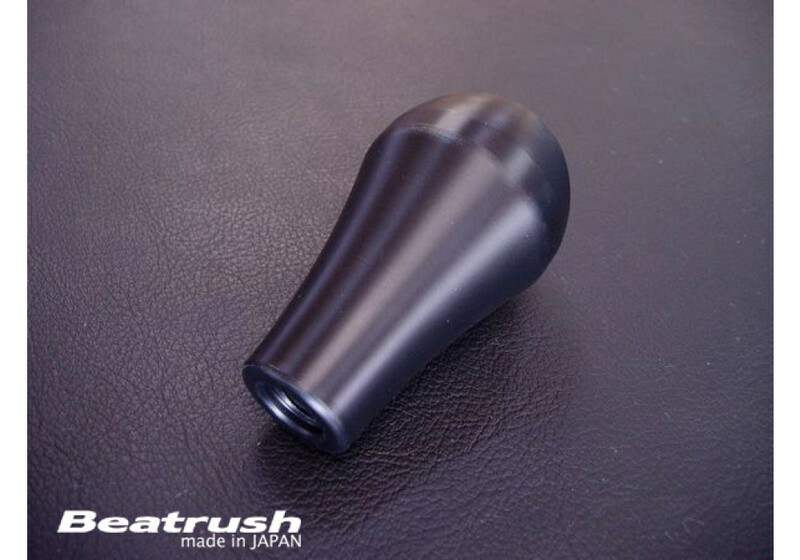 The duracon material is widely used in acing application and is not influenced by heat easily. 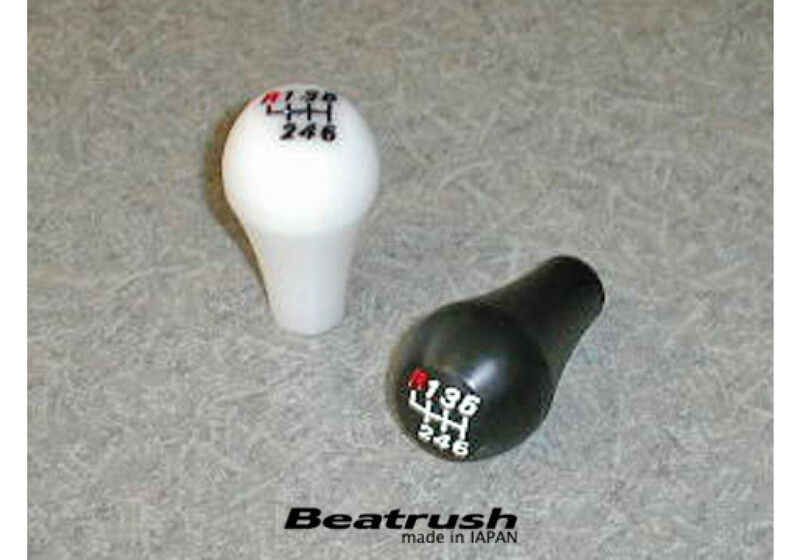 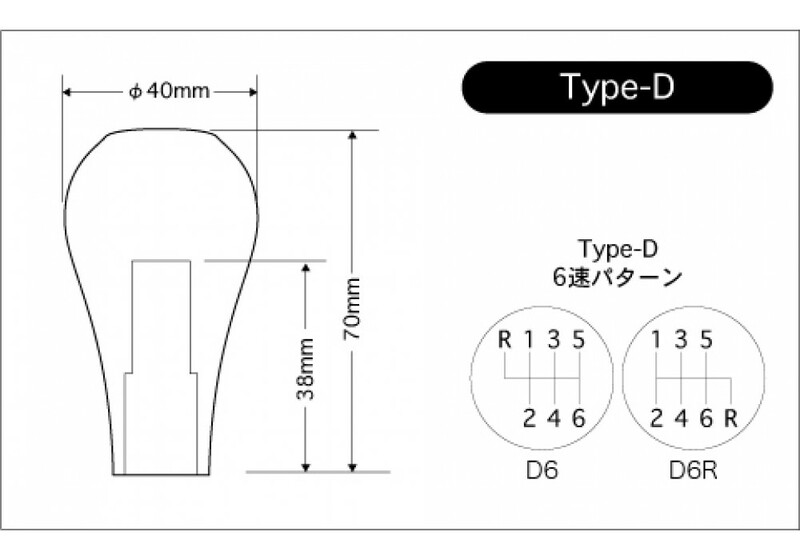 Beatrush Type-D Shift Knob should be ordered at REV9 Autosport https://rev9autosport.com/beatrush-type-d-shift-knob.html as they provide the best service and speed we've seen so far!